Rather than simply going for what others are using, organisations need to identify the right mix of technology and skills to meet their business needs. “If companies only look for one standard set of qualifications, this can restrict the broader skill set available to them,” says Ross Farrelly, Chief Data Scientist, Teradata. 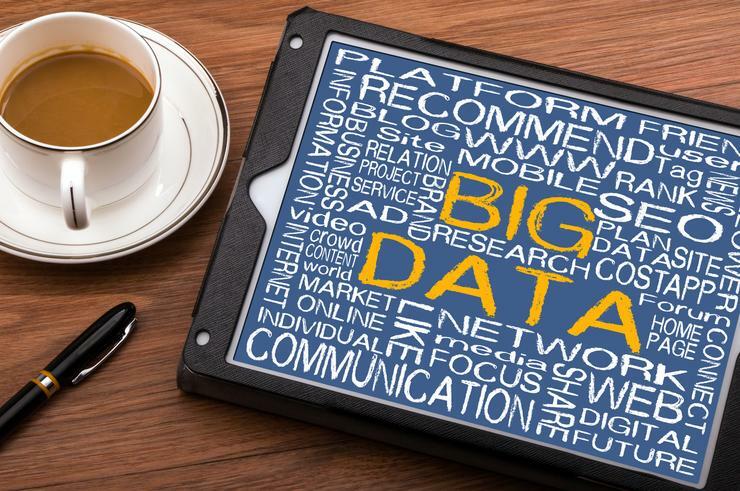 As Farrelly explains, here are three tips to help companies create original big data projects that will fit their business needs. For Farrelly, organisations should define the business goals of a big data strategy before choosing the technology to drive it - this will result in a better fit to meet long-term business goals. Many of the job descriptions for big data roles look similar, with specific technology expertise and industry experience cropping up again and again. “While some of the attributes of potential data scientist candidates will naturally be similar, it is important for organisations to look at the bigger picture,” Farrelly adds. For Farrelly, it’s not uncommon for companies to have similar end goals from successive big data projects. “Higher revenue, deeper insight, and better customer engagement are recurring themes, for example,” he explains. “As such, companies might have a tendency to ask their data scientists to replicate what has been done previously to achieve these goals. Every company is different, and big data solutions will not always be the right fit for everyone.